It’s no secret that spices have wonderful flavor, adding much to our culinary palette. But did you know that spices have more to offer than taste, in fact in some cultures spices are highly valued for their medicinal benefits. With cold and flu season approaching it seems like a good time to explore spices for flavor and for health. 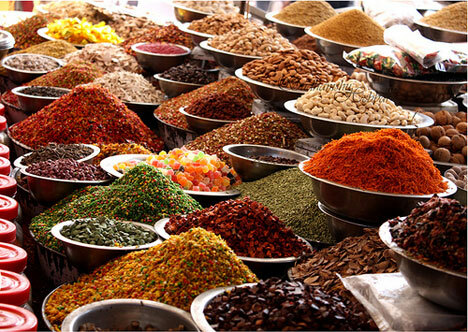 Indian, Chinese and many Indigenous people use herbs and spices for various health needs. Turmeric (Curcuma Langa) for instance, is touted as a super food with multiple health benefits. A member of the ginger family, it is native to Asia and used in Pakistani and Indian recipes as a staple spice. Along with its delightful taste, turmeric is one of the highest sources for beta-carotene due to its curcumin content. Its also noted with containing strong antioxidant, antibacterial, anti-arthritic and anti-inflammatory qualities and is known to strengthen the nervous system. There is a great deal of interest among cancer researchers as to turmeric’s ability to reduce cancer cells. 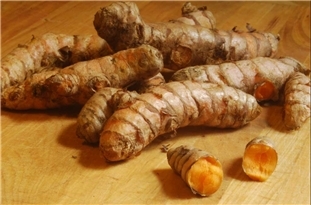 This article is worth reading http://www.mskcc.org/cancer-care/herb/turmeric. As with any health aid it is wise to note potential adverse reactions related to particular conditions. Turmeric can be taken as a tea, added to recipes or in capsule/tincture or oil form. 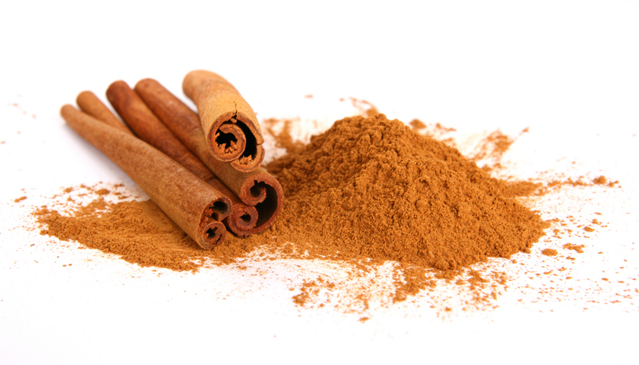 Cinnamon is a spice most of us are familiar with and use on a regular basis. There are actually two types of cinnamon: Ceylon cinnamon commonly used in the western world and cassis cinnamon from Southern China. Some studies have had positive outcomes showing cassis cinnamon reduces blood sugar levels in people with diabetes. Cumin originated in Egypt and is a spice not as widely known in western cooking as cinnamon, though it is widely used in Middle Eastern, Mexican and Indian cooking. 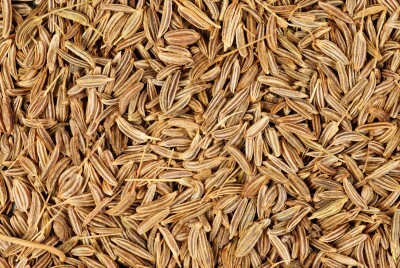 Cumin’s health benefits are similar to cinnamon in reducing blood sugar and new research has it showing some promise as an anti-carcinogenic spice. It can be found in seed or ground spice form most often in cooking and in oils, tinctures and elixirs for medicinal purposes. Many of us have strong associations to the holidays when we smell cloves. Its strong fragrance reminds us of favorite baked goods, mulled cider or a baked ham. Some of us have clove extract to address tooth pain. Cloves are used in ground form most often in cooking/baking but are also used whole in drinks or to season meats. 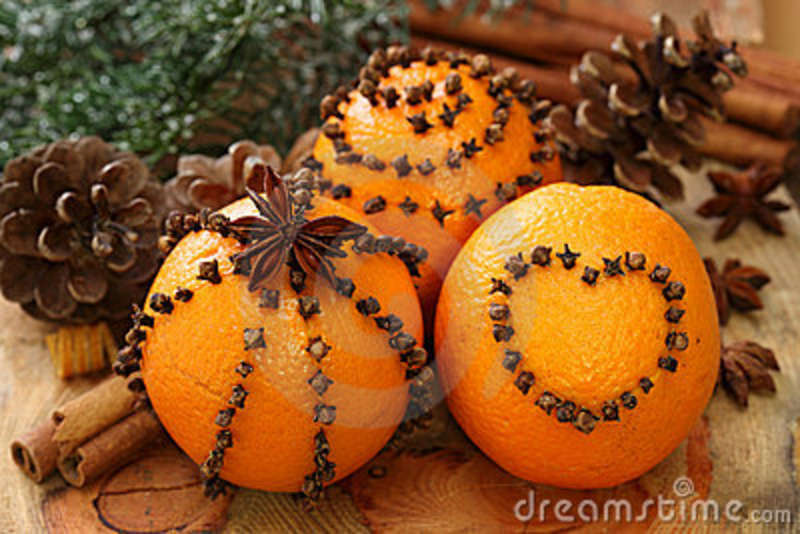 I like to make orange, clove pomanders like these ones to hang on my Christmas tree. Clove is most commonly used medicinally as an expectorant and so it is often found in teas and oils. It comes in gum form to address bad breath and to aid digestion. Cloves contain eugenol, a component that has been studied for its anti-inflammatory qualities as well as its ability to remove toxins from the body. Clove oil is used widely for its antimicrobial, antifungal, antiviral, antiseptic and aphrodisiac properties. Similar to cinnamon and cumin, clove also contains a good amount of nutrients such as iron, magnesium and calcium. 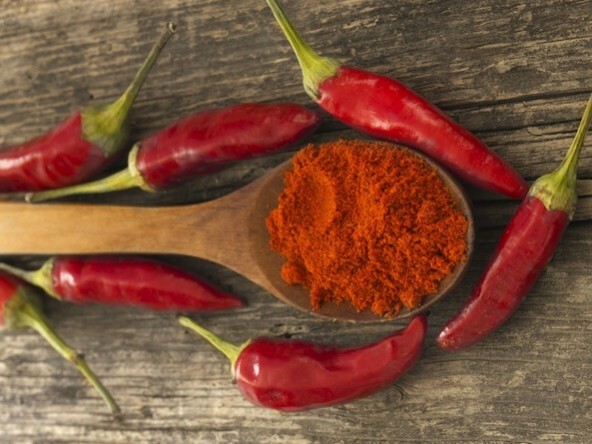 Cayenne pepper is another spice used widely in spicy cooking and can be found in in dishes from all over the world. Chili originated in Central and South America, but the cayenne pepper is named for the city of Cayenne, in French Guiana. Along with its spicy addition to a favorite dish it has many health benefits including inhibiting cancer cell growth, increasing blood flow, anti-inflammatory properties and is used in some cases for weight reduction. Finally, ginger. I use fresh ginger daily in recipes and in tea. It is a wonderful digestive aid and adds spice to an array of dishes. It also is known as an anti-inflammatory food as a result of a compound (gingerols) which acts as an antioxidant and anti-inflammatory agent. 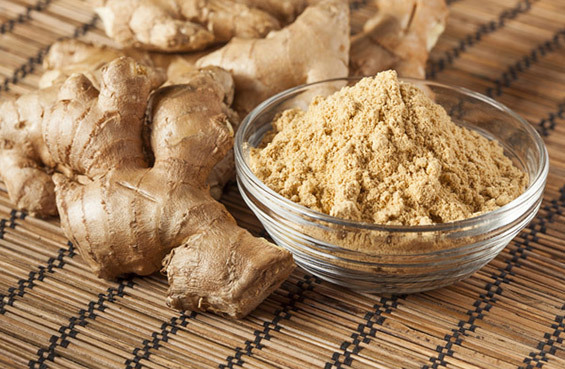 Ginger is the object of a good deal of research related to cancer as well. Research in several cancer studies have shown the potential that ginger actually inhibits the growth of cancer cells. This entry was posted in Cooking for Health, Culinary, Health Coaching, Whole foods cooking and tagged adzuki beans, Berkshire County, Bittersweet Farms, california, China, Cooking Classes, Culinary, Day Lilies, French Guiana, Health coach, Immune Health, India, macrobiotic, recipes, South America, spices, vegan, vegetarian, Weight Reduction. Bookmark the permalink.